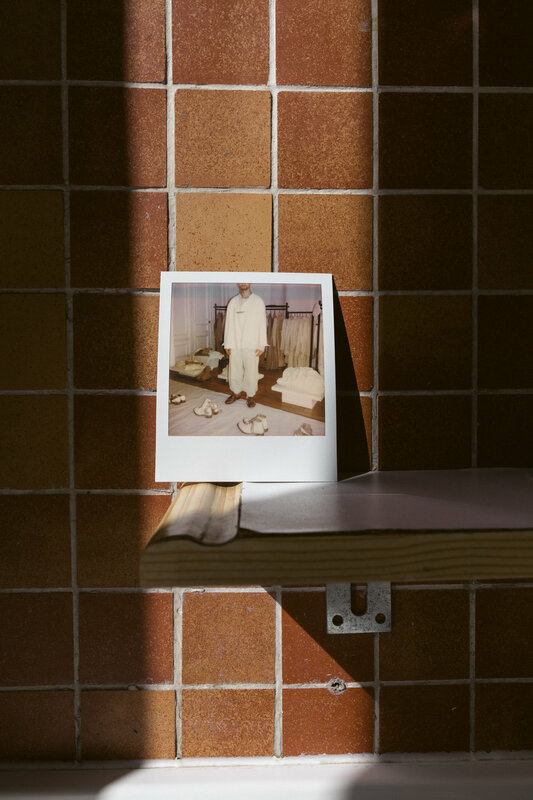 This is a small collection of 600 and Mini Polaroids from a preview of SS 2019 Cherevichkiotvichki presentation in Paris. I wrote about Part 1 last year, if you’d like the beginning of the love story. The Part One — SS 2019, the collection of men’s and women’s clothing, shoes and accessories titled “The Imperceptible Resonance of a Flowering Thread” was presented together with the preview of shoes from Michael Moir’s Archive.